U.S. Sen. Sheldon Whitehouse is donating a campaign contribution from disgraced movie mogul Harvey Weinstein to a nonprofit in Providence that aides victims of sexual abuse. 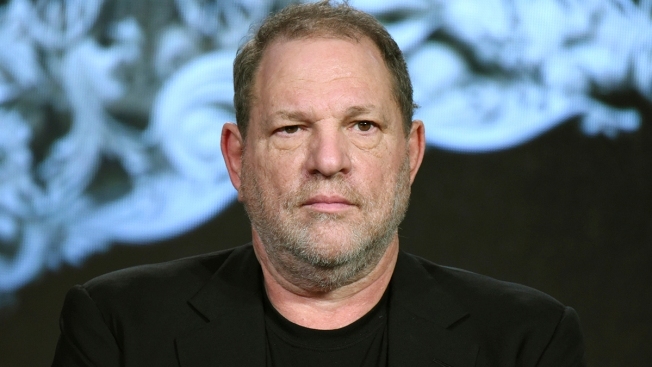 A spokeswoman for the Rhode Island Democrat said Tuesday that Whitehouse's campaign will donate Weinstein's $1,000 contribution from 2011 to Day One this week. Day One publicly thanked Whitehouse for his generosity and for thinking of survivors' needs during this time. The nonprofit says the donation will go directly toward supporting treatment, intervention, education, advocacy and prevention services.